Like other entrepreneurs, the owners of small, independent pharmacies need a consistent flow of cash to keep operating. Cash flow is the life blood of any small business, including those in health-related industries. A small, independent pharmacy enables you and your employees to get to know your patients on a personal level and develop stronger relationships. 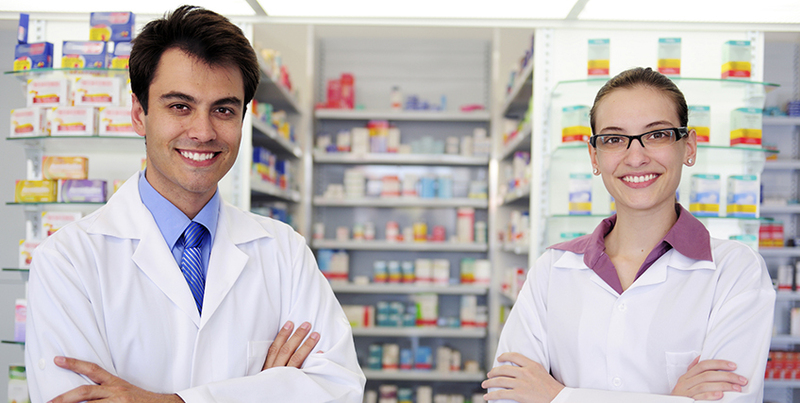 Independent pharmacists are able to offer services that a big chain pharmacy might not be able to do. People are reluctant to change, and a family that has gone to a big chain pharmacy that has their records on file for many years will likely be slow to switch. Encourage your customers to review your pharmacy if they are pleased with your service and encourage them to tell friends and individuals who might be new to the neighborhood. Exceptional customer service is the key to repeat business. That goes for pharmacies and any other business. Free educational clinics on health lifestyle choices, providing opportunities for senior citizens to get flu shots, and disseminating information about allergy season are services that current and future patients will appreciate. Use social media to promote your pharmacy. If you don’t have the time or aptitude to do it yourself, look to a p.r. firm or perhaps an entrepreneurial Millennial who can help get the message out in places you might not have attempted to reach, such as Facebook chat groups. Facebook, which skews to an older demographic than Instagram and other social media, is popular with moms, who are usually the family caregivers. A shout-out in a chat group when someone is looking for a pharmacy can help land a new client quickly. Pharmacists didn’t go to school for years of training because they have a burning desire to fill out insurance forms. However, managing the financials is part of small business ownership. 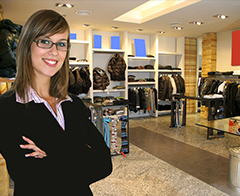 Don’t try to do it all yourself, hire staff that can handle this essential part of the business operation. Be sure that they are versed in QuickBooks™ or another accounting software package. Keep your focus on what you are good at: the skill of pharmacy and (hopefully) customer service. Meanwhile, meet periodically with your accountant to keep track of your pharmacy’s financial performance. the cost of digitizing patient records. A big contributor to the cash flow challenges of any pharmacy is that customer prescriptions are paid by insurance companies, which are renowned for being slow payers. Further, they tend to challenge claims, which take time to document (and the challenges themselves cause additional delays in the payment process). Insurance companies also try to set lower rates of reimbursement. Thus, while a pharmacy may have a healthy base of customers, it could at the same time have an ailing financial performance. Fortunately, the current small business financing atmosphere is positive, and loans for pharmacies can be obtained in many different forms, including commercial loans for the purchase of property and building fit-out, traditional small business bank loans, lines of credit and cash advances (when cash is needed quickly). According to the Biz2Credit Small Business Lending Index, this year has gotten off to a strong start for businesses in search of capital. Big banks (those with $10 billion or more in assets) are approving over 35 percent of the loan applications they receive. Just a few years ago, the approval percentage was less than one-in-ten. SBA lending is as robust as ever, and these loans – which come with a government guarantee to mitigate the risk to lenders – can help newer pharmacies obtain capital. SBA loans are often made by smaller banks approved by the Small Business Administration as partner lenders. For most of the past year, roughly half of loan applications made to community and regional banks have been approved by those lenders. 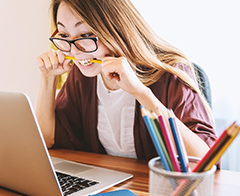 For businesses that might have had some financial stumbles in the past that hurt their credit scores, lenders such as merchant cash advance companies are willing to provide funding, however the money comes at higher interest rates with shorter payback periods. Whatever your pharmacy’s financial situation is, make use of technology to find the best lending rates and terms by searching on the internet. Gone are the days of going from bank-to-bank and filling out reams of paperwork. Most small business loan applications can be done with a mobile phone. In fact, according to Biz2Credit, about six-in-ten loan application submissions are made via mobile. Frequently, they are submitted by small business borrowers at night or during weekends.